We recently saw Apple introduce iOS 8 to a whole host of compatible iPhone and iPad devices, and now it’s Android’s turn to take things to the next level. As we should all know by now, getting our hands on the latest and greatest version of the Android OS isn’t as simple as hitting Software Update and watching as the improvements download. Apple have the monopoly on that simplicity it seems. However, if you happen to be the proud owner of an unlocked, mid-range Motorola Moto G smartphone then you’ll be the first to officially get your hands on Android Lollipop. Android 5.0 Lollipop is already in the hands of a number of lucky individuals who have taken possession of a Nexus 6 or Nexus 9 device. 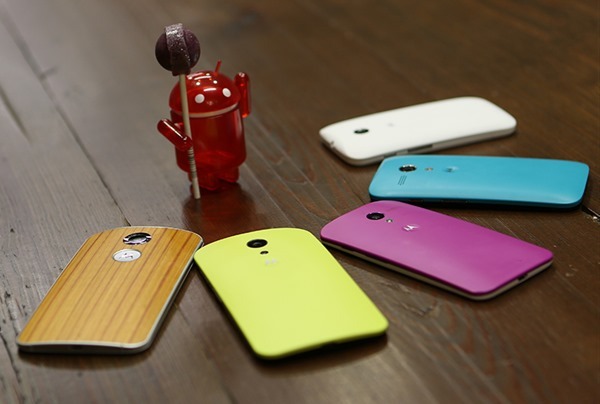 In the mean time, Android 5.0 Lollipop will start to get an official outing on second-generation Moto G handsets via an official over-the-air update. If you happen to have that particular device in your arsenal then you’ll be looking at a 386-megabyte download to get Android 5.0 on your hardware. The decision to officially push Lollipop out to this particular device will probably be a little confusing and perplexing to many, especially those who are in possession of a Nexus 5 smartphone or a first (2012) or second-generation (2013) Nexus 7 tablet. Owners of those particular devices have become accustomed to being first in line when it comes to receiving Android updates over the air waves. Still, Nexus owners, and owners of additional Moto devices for that matter, should start to see the Lollipop update filtering through to their devices within the next few days. The current iteration of Android – Lollipop – has undergone a major revamp to provide the best possible experience to users of smartphones and tablets, as well as those with Android powered TV sets, cars and intelligent watches. The new Material Design initiative throughout Lollipop allows for a "more tangible interaction" that responds intelligently to every user initiated touch. Powerful amendments to notifications allow users greater control over how and when notifications are displayed, and there’s significant improvements been made to the security of the OS that all makes for a vast improvement to the world’s most popular mobile OS. What does Apple and iOS8 have to do with this article??? that apple is usually good to speed when offering the updates in a speedy manner… that it so looks that they have a monopoly on that simplicity..
and where is the source ? Herm… I still have to wait “90” days for it to arrive on my Xperia. 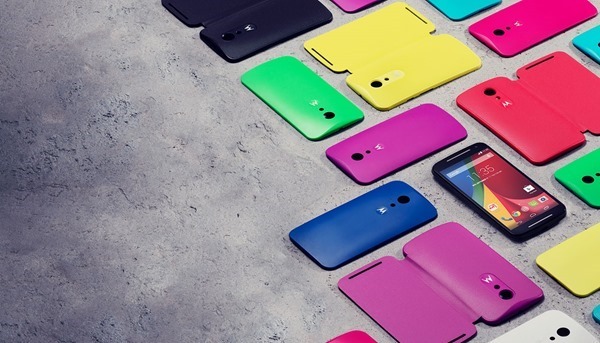 still not available for my 1st gen moto g does anyone have the link?